Maintain, manipulate, and leverage Bill of Materials (BOM) information to support downstream applications and systems. Create individual BOM objects from existing CAD file structures that automatically update in parallel with the evolution of the CAD model, eliminating the frequent manual updates required when using spreadsheets. Connect your CAD data with your Enterprise Resource Planning (ERP) or Manufacturing Resource Planning (MRP) systems, enabling you to easily update BOM information in other businesses enterprise systems. Use customisable templates to display BOM information in multiple formats or to format BOM information to meet the needs of a user or group. Connect the design data needs of your entire enterprise. Create and maintain a single data location and vault that can be accessed by users worldwide to store and retrieve files. In addition to preserving a secure backup of product design data, secure file vaulting eliminates multiple “silos” of information, duplicate files, and unsynchronised revisions. SOLIDWORKS PDM Professional software includes tools that enable you to configure and customize many aspects of your PDM system to match the specific needs of organizations of all sizes. 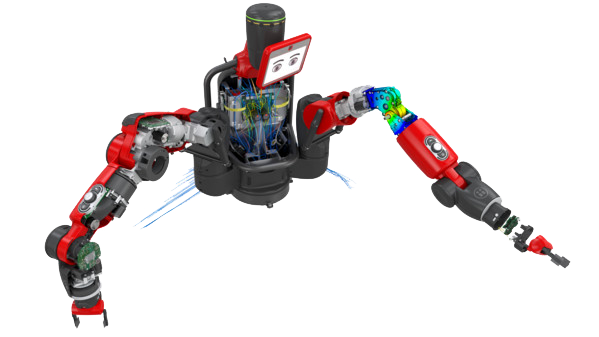 SOLIDWORKS PDM Professional provides the tools and capabilities that your enterprise needs to keep people connected, up-to-date, and working on the same set of data, regardless of location. This global connectivity supports the distributed collaboration that is essential for compressing engineering cycles and accelerating time-to-market. Provide users with the knowledge they need to work more effectively by utilising tasks and calendars.